Have your travel bags packed but don’t know where to find a cab that meets your needs? Well, we are glad to come to your rescue. With plenty of cab services in Delhi and other major cities, it becomes heck of a deal to identify the ones that suit your needs and ensure absolute comfort. 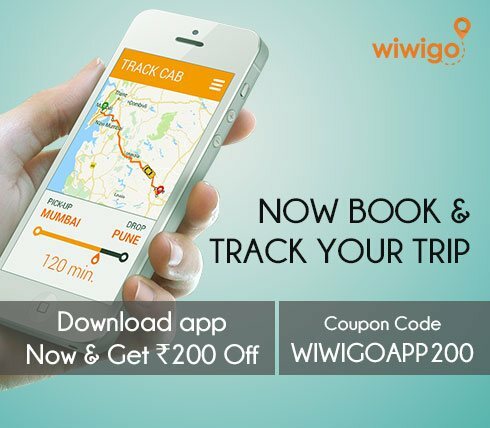 Wiwigo provides inter-city cab services for traveling outstation in any city or town in India. 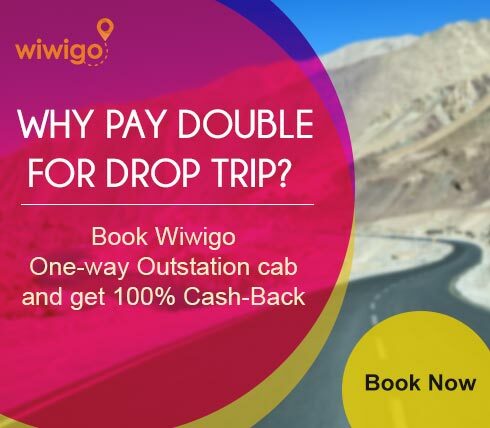 From the coastal beaches of Goa and Puducherry, to the hilly terrains of Himachal, Wiwigo is here to fulfill your travel dreams without a blink. The most important question that might be tickling your mind- Why us? 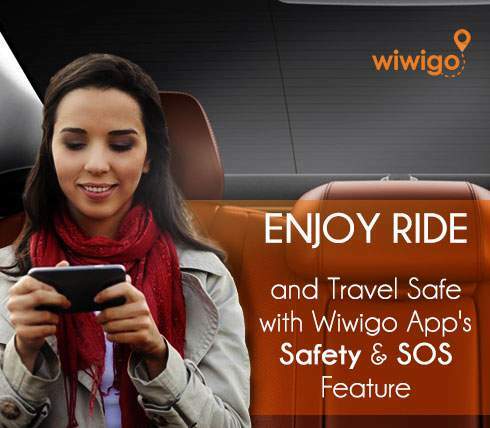 Wiwigo launched itself with the aim to reduce the pain of travelers who wish to travel decently without shelling out too much from their pocket. With this aim, we offer intercity one way travel at almost half price than other market players. Most cab services in Delhi levy double charges for one way travel as they fail to score bookings for their return journey. This is where things change with us. 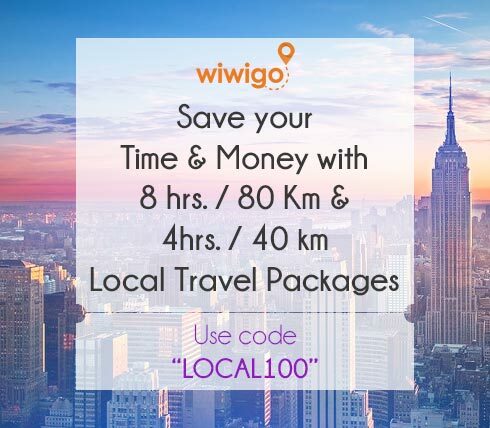 Wiwigo has a huge scale of network in other cities which enables us to score bookings for both ways. Now, who gains the most? You! Being our customer, you save almost half your money and can travel all around India at half price which isn’t the case with maximum vendors in the market today. Also, with us, you get to pick the car of your own choice, and get a pick up from your home. 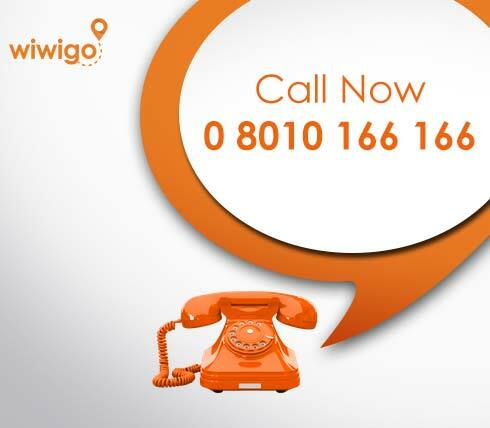 Wiwigo sticks to the highest of standards and allows absolute zero compromise on quality of service. 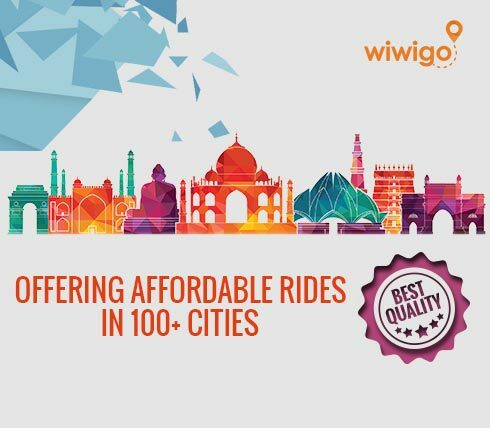 Hop on to wiwigo.com and choose your city and travel date and then click on the “search cabs” option. Select a car from the available list and press on “Book now” tab to confirm your booking this minute! With Wiwigo, realizing your traveling dreams isn’t a costly affair anymore. So, pack your travel bags and get ready to journey with us!